Karbonn is not a very old company. Still it has gained a good reputation in a very short time. 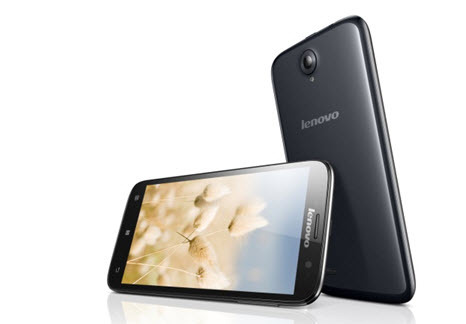 The phones and tabs introduced by Karbonn has already on top of the choices in India. 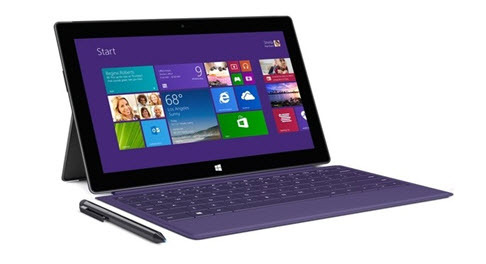 Many people in India want to purchase a tablet PC. But because of the high prices, many of them can not afford to have one. 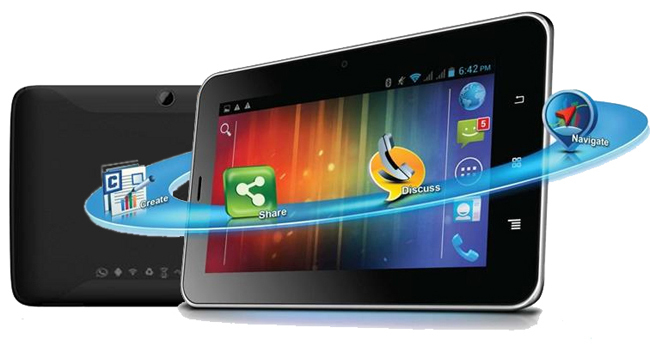 With the arrival of Karbonn Smart Tab TA Fone A37 voice-calling tablet, this unfulfilled desire will be fulfilled. This smart tab has all the necessary features that are needed for being considered as a great one. An operating system of Android jelly bean 4.1 runs this tab. The processor is also quite good, a Dual-Core. It also contains a RAM of 512 MB. 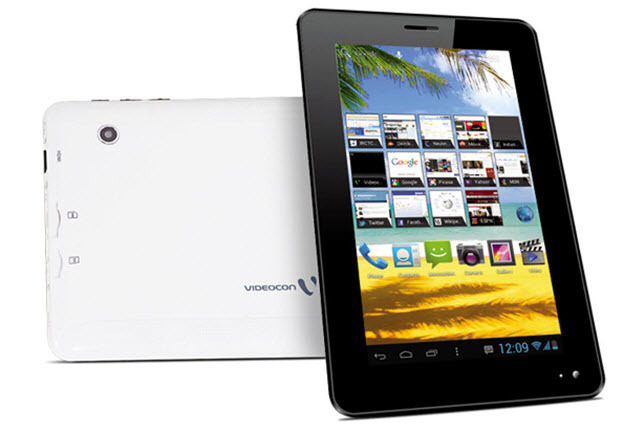 The display size is 7-inch with a resolution of 480×800 pixels. The cameras of this tab is not up to top quality. The rear camera is of 2 MP and the front one is .3 MP. 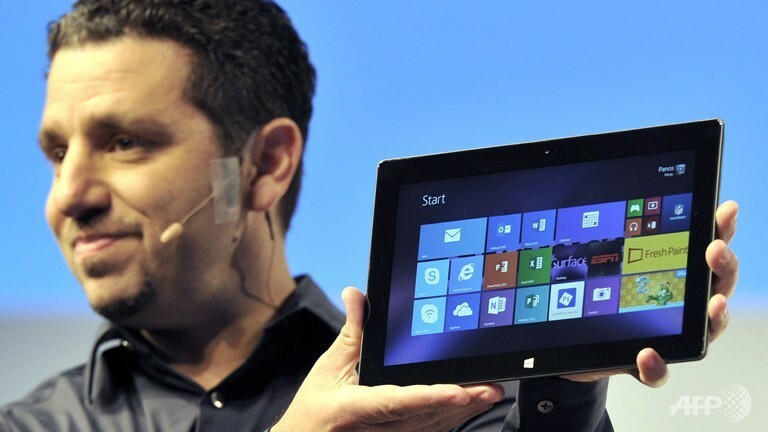 You can enjoy any types of video formats in this tablet. No matter the format is AVI, MP4, 3GP, FLV, WMV, MPEG and anything else, you can run it on this tab. The memory feature of Karbonn Smart Tab TA Fone A37 is very good as well. You will get a built-in memory of 4 GB. You can expand the memory to 32 GB with the use of a micro SD memory card. A long battery life is also present with a 3000 mAh battery. This tab is a dual SIM voice-calling one. This feature is quite unique in such a low price. The best thing you should consider while make a decision for buying, is the low price of it. No other tab can be bought at such a low price like Karbonn Smart Tab TA Fone A37. You can own one in only Rs 9499. This is quite a low price. So, if you are looking for a tab which is rich in features and at the same time cheap in price, the best choice will be Karbonn Smart Tab TA Fone A37.